My 131st post! 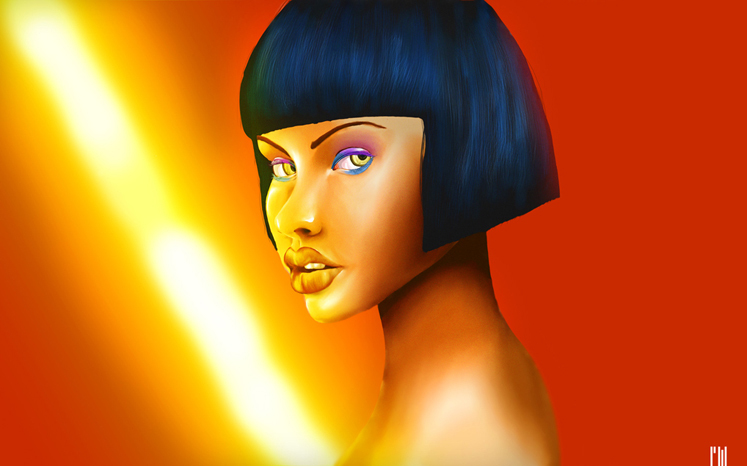 I worked up 90% in Painter 12 and added the background and lighting effects in Photoshop. Enjoy.